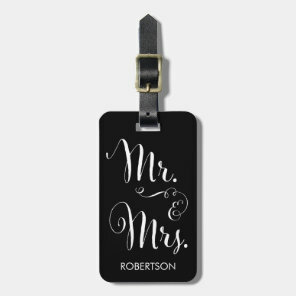 Take your own custom wedding luggage tags on your honeymoon and personalise a number of featured luggage tags below with your own text. 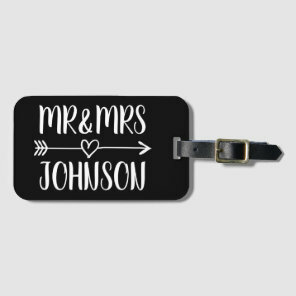 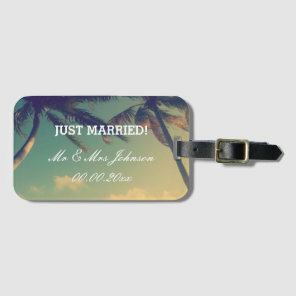 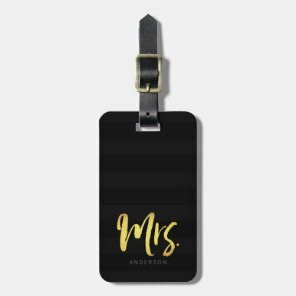 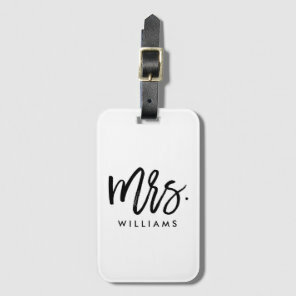 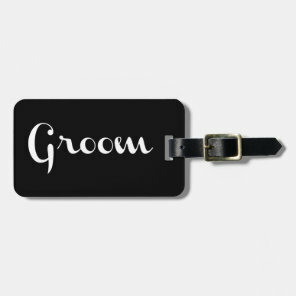 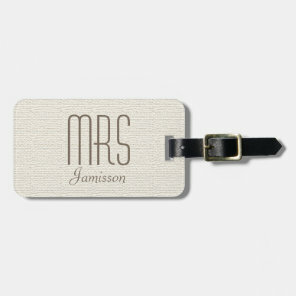 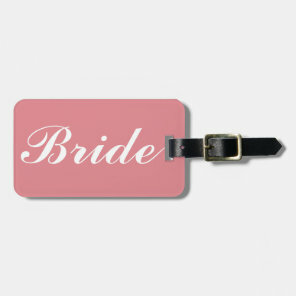 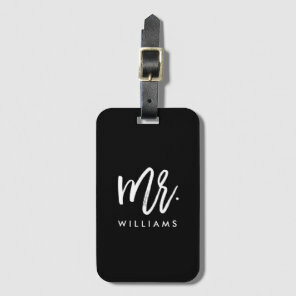 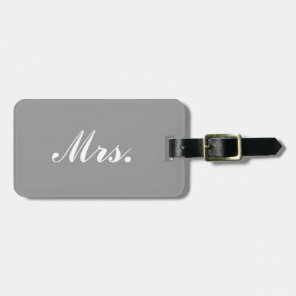 Whether you want to include both your names and wedding date to stating bride and groom, we have featured a great collection of luggage tags that you can buy from Zazzle. 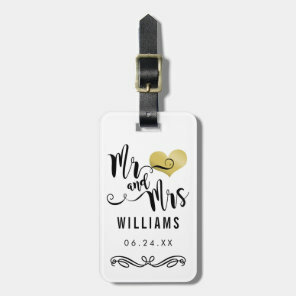 Check out the collection of wedding supplies that we have featured including gift tags, wedding menu, personalised wedding invitations and more.